The objective of this presentation is to provide an overview of select atomistic simulation efforts aimed at the elucidation of dislocation and grain boundary behavior in metallic materials. Following a brief introduction to atomistic simulation methods, the development of a computational approach to produce both x-ray diffraction (XRD) profiles and selected area electron diffraction (SAED) patterns on-the-fly during an atomistic simulation will be highlighted. One of the limitations of atomistic simulations is that many of the computational tools used to extract information from the atomic trajectories provide metrics that are not directly compatible with experiments for validation. For example, the centrosymmetry parameter can identify dislocations and grain boundaries within an atomistic ensemble; however, it does not provide a direct route to experimentally validate the atomistic result. In the new virtual diffraction technique, diffraction intensity is computed using the structure factor equation derived from kinematic diffraction theory applied over a high-resolution mesh of sampled points within reciprocal space, eliminating the need for a priori assumption of the material structure and allowing the analysis of crystal defects. This approach is used to study the structure of (1) Ni <001> symmetric tilt grain boundaries, (2) Al <111> symmetric twist grain boundaries, (3) nanocrystalline Cu and Zr models, and (4) both homogeneous and heterogeneous interfaces in alumina. For grain boundaries in Ni and Al, the virtual SAED patterns show subsidiary peaks directly attributed to the network of edge or screw dislocations within the grain boundary plane. For heterogeneous interfaces in alumina, the virtual diffraction technique allows experimental validation of the proper orientation relationship between crystalline domains at the interfaces. Future extensions of the method will be discussed. Dr. Spearot is an Associate Professor in the Department of Mechanical and Aerospace Engineering with an affiliate appointment in the Department of Materials Science & Engineering at the University of Florida. From 2005-2015, he was an Associate Professor in the Department of Mechanical Engineering and a member of the Institute for Nanoscience and Engineering at the University of Arkansas. His research focuses on the use of atomistic and mesoscale simulation techniques to study the mechanical and thermodynamic properties of materials, with particular focus on the behavior of dislocations and interfaces, and the development of computational tools to extract experimentally relevant material metrics from simulation generated data. Dr. Spearot was awarded the 2010 NSF CAREER Award to elucidate the nanoscale mechanisms associated with phase nucleation during vapor deposition. 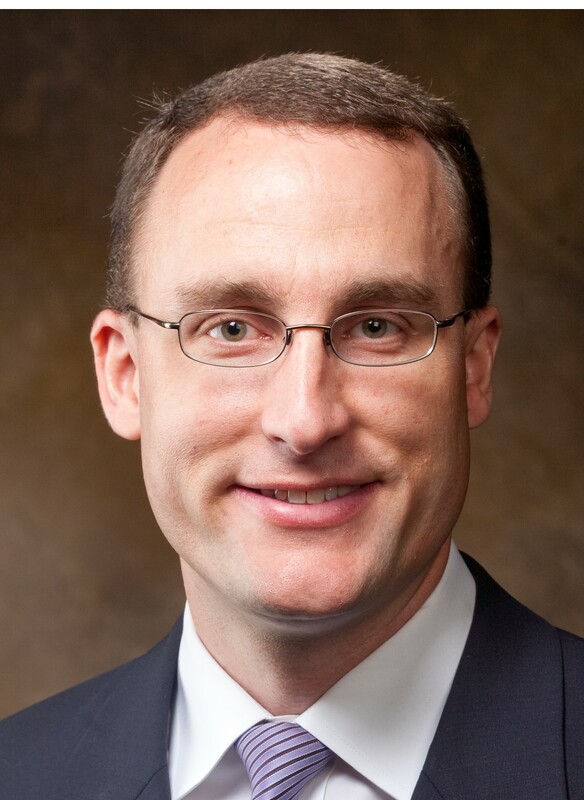 While at the University of Arkansas, he received the 2014 College of Engineering Imhoff Outstanding Teaching Award and the 2014 Arkansas Alumni Association Rising Teaching Award for classroom excellence. Originally from Bloomfield Hills, Michigan (a suburb of Detroit), Dr. Spearot received his B.S. in Mechanical Engineering from the University of Michigan. He completed his M.S. and Ph.D. degrees in Mechanical Engineering from the Georgia Institute of Technology.